It’s been almost three months now since opposition in Albania decided to launch a series of anti-government demonstrations in a bid to overthrow the current socialist government of Prime Minister Edi Rama, which it accuses of corruption, ties with criminals and electoral rigging and head to early general elections. Meanwhile, opposition MPs in the country have also resigned from parliament to put more pressure on the ruling party. A senior opposition official today issued a strong warning for the international community, declaring that if foreign diplomats do not intervene for a political solution to the crisis, then the opposition will undertake radical actions and will not allow for elections to take place. 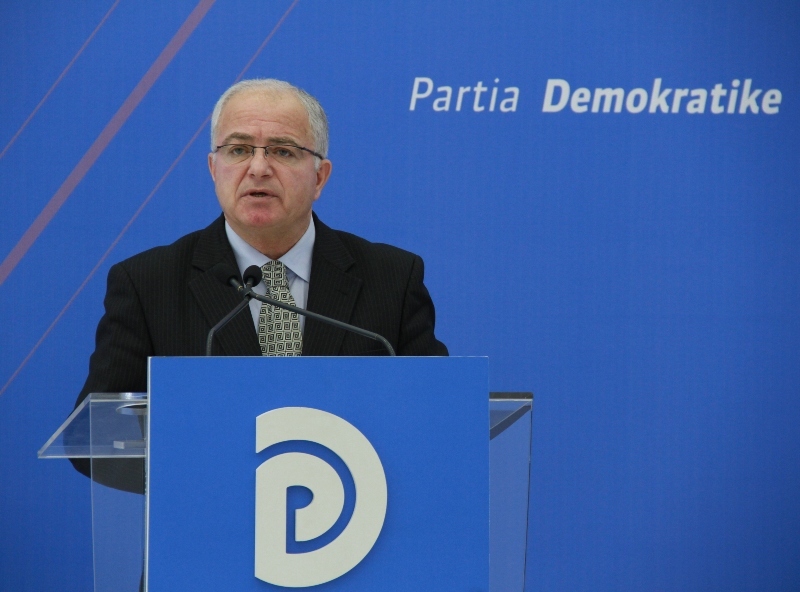 Edmond Spaho, who has also served as head of the Democratic Party’s political formation in parliament, declared that the opposition will do everything to prevent local elections from being held on June 30. “There will be no elections in June. The fact that we’re holding protests means that all instruments may be used, depending on the political developments”, he said. Spaho said that the international community must not allow the escalation of the situation.